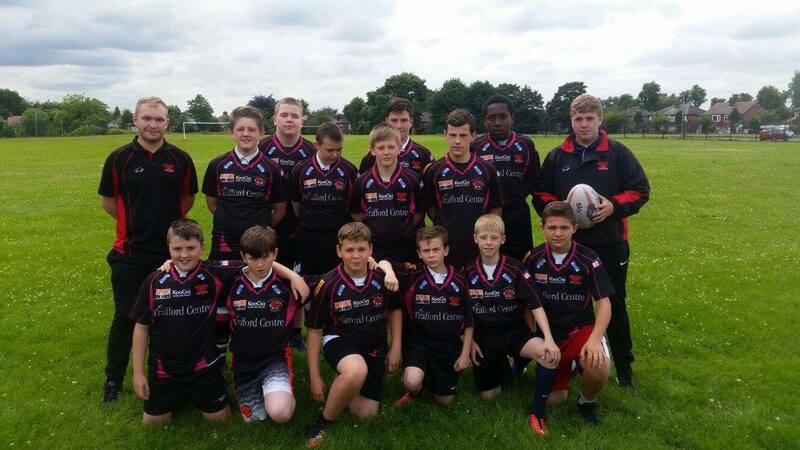 With the start of the academic year upon us, the Salford Red Devils Foundation are continuing their involvement with schools and colleges across the Salford, Trafford Bury and Manchester. Over the previous 12 months, the Foundation have engaged with over 140 Primary and Secondary Schools, delivering sport and education programmes to boys and girls across a wide spectrum of ages. Looking forwards to the next 12 months, the Foundation have ambitions to continue this community engagement, and further develop the game of Rugby League in the local area. At the centre of this work is the Sky Try project. This is initiative has been introduced by Super League clubs across the country to increase engagement in Rugby League, and the Salford Red Devils Foundation are at forefront of this. By the end of 2016, SRDF aim to have engaged with over 2200 High School Boys across Salford, Manchester, Bury and Trafford. Further to this, SRDF are committed to developing the game with girls, and aim to have delivered rugby based activities to over 600 High School Girls in the same areas. “Engaging with kids in Schools is a big part of what we do at the Foundation and it’s a fantastic way to develop the sport in the area, once we’ve given them a taste of the game we encourage them to get onto our pathways, which in turn feeds into the clubs youth system”.